Joel is a highly sought-after legal advisor in the blockchain space, actively working with a large number of clients in structuring token distributions and enterprise blockchain applications. Joel brings more than 30 years of legal experience in a career that includes time as an AmLaw 100 partner, the former U.S. general counsel of a global financial institution and a venture capitalist. 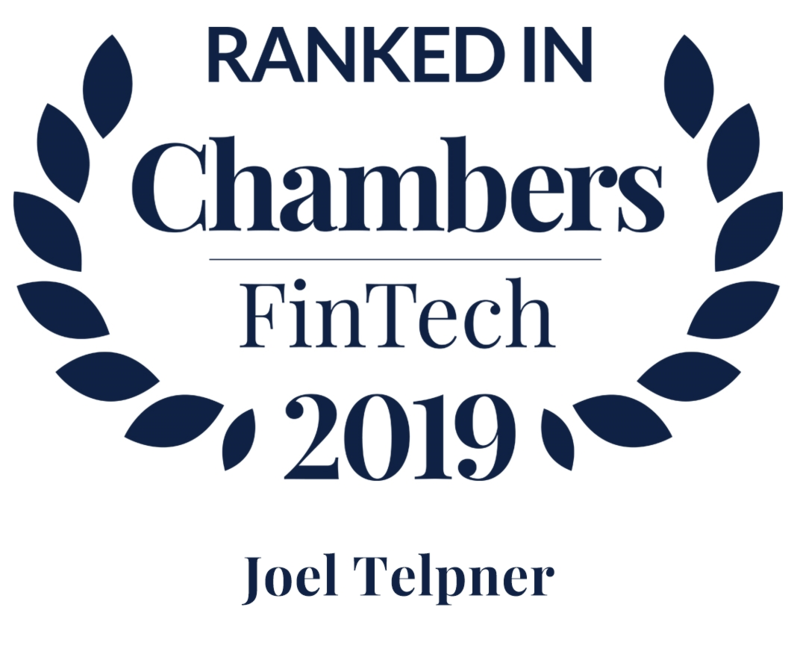 Joel is leading policy initiatives on global regulatory issues for blockchain on behalf of the Global Blockchain Business Council and the Blockchain Research Institute. He is also a member of the Wall Street Blockchain Alliance’s Legal Working Group, which is developing guidance on best practices for ICOs. 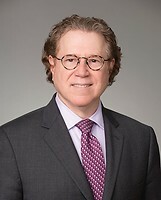 He is recognized for his ability to deftly manage complex financial transactions, especially those involving sophisticated structured finance and derivatives matters, and has an extensive and unique combination of transactional and regulatory experience. Joel gave the key note speech "ICOs – Best Practices" at the World Economic Forum’s Blockchain Central in Davos, Switzerland in January 2018. He represents a diverse client base, including financial institutions, top 10 cryptocurrencies, governments, dealers, corporations, investment managers, mutual funds, hedge funds and pension plans.